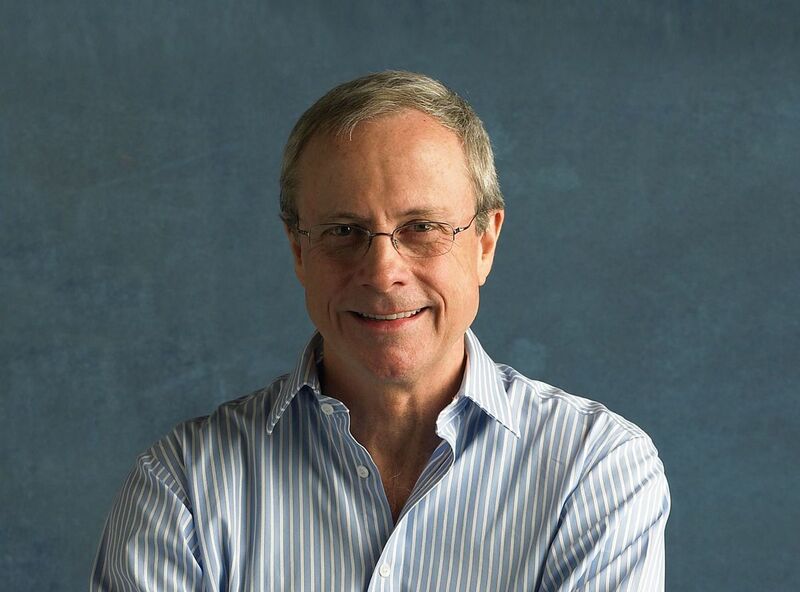 Interview with David Allen David Allen GTD is really about gaining control and gaining perspective. Happiness at work as productivity booster Alexander Kjerulf Happy people are more creative, work better and don't get sick. Happiness and the end of the working week Nick Cernis Every morning, across 7 continents, 402 million people drag themselves into that smog-filled, oil-fuelled nightmare called the morning commute. Make yourself happier in the next hour Gretchen Rubin You can make yourself happier – and this doesn’t have to be a long-term ambition. You can start right now. Having one of those days? James Mallinson Here is a handy guide to getting your day back on track. The GOYA method for personal development Steven Aitchison Personal development begins in your head and GOYA method will help a lot. 17 things you should stop doing Mark W. Shead This is a list of things that waste time. Old habits die hard and it can be difficult to shift to a new better way. How to work less and still impress Marc C With the right combination of skills, tactics and tools, you can work less and still impress. 3 essential tools for productivity Stephen Smith A description of some of the tools I use for my own productivity practice. 7 idea dumping tips Glen Stansberry Idea dumping is a lot like brainstorming. I happen to be an expert on idea dumping because I just made the term up 5 minutes ago. 10 tips for keeping your desk clean and tidy Chanpory Rith A messy desk is a sign of creativity. This is the excuse I gave myself for the mountain of papers, knickknacks, and San Pellegrino bottles normally piled on my desk. 14 numbers your cell phone can’t live without Brett Kelly Be prepared for the worst. 7 questions that will change your life Alex Shalman Self reflection worked wonders for me, for grounding myself and evaluating my life’s progress. Getting Things Done® Primer: Chapter 1 Michael Ramm GTD® Primer for those who are not as familiar with the system as we are. Productive! Show Michael Sliwinski Learn productivity tips and tricks in 2 minutes! Rich comments Michael Sliwinski Learn more about Nozbe: a productivity-boosting application for busy professionals and their teams.